Silk wedding flowers are becoming more and more popular because of their versatility and the idea of being able to get any flower at any time of the year. 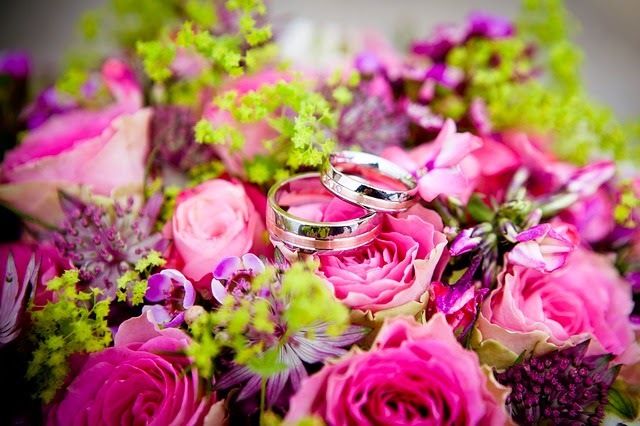 Typically wedding flowers cost a small fortune and then you have to worry about them being delivered on time and if it's an outdoor wedding, they can wilt in the sun. With the artificial version of these flowers you won't have to worry about any of these things happening. 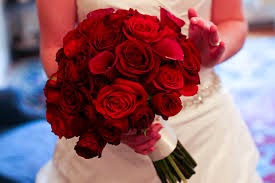 Silk wedding bouquets can make your special day a memorable one because you can keep them forever. With the way they are crafted today, they look more realistic than at any time in history. In most cases your guests will never even know they're silk flowers. 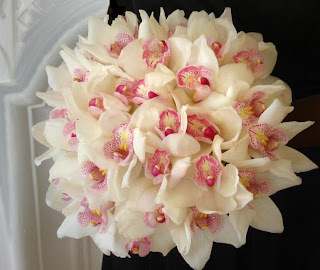 Silk orchids used in a wedding bouquet make for a very elegant and expensive look. Using silk flowers as part of your reception decor makes for an awesome display. With a bit of lighting to show off a glass vase, they can give your wedding reception an elegant look for a fraction of the cost of real flowers. We carry a large selection of quality silk wedding flowers including centerpieces for your reception. 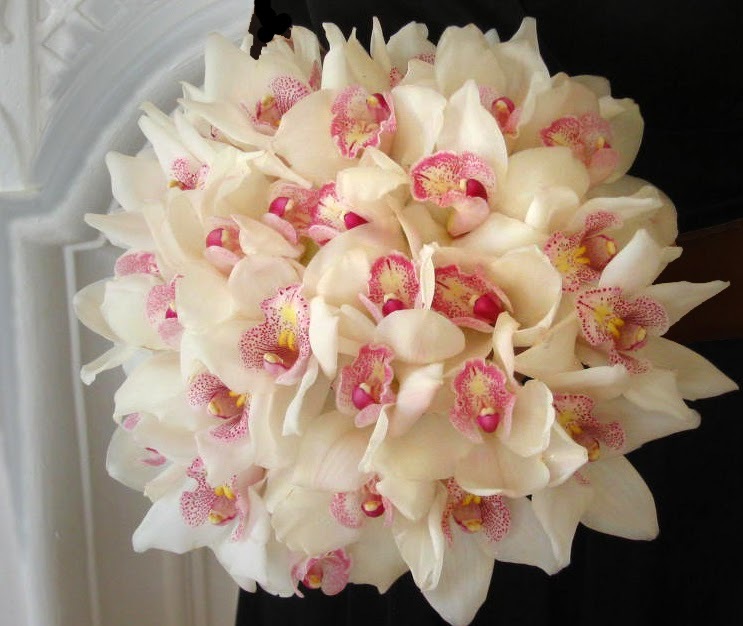 View our selection of silk wedding flowers here. "Quality" is the perfect name for this company. I have been very pleased with all their plants and flowers. Highly recommended.